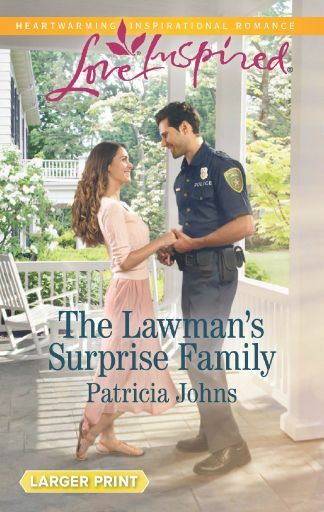 I’m so excited to introduce you to THE LAWMAN’S SURPRISE FAMILY, coming to a bookstore near you March 2016. For eight years, journalist and single-mother Sofia McCray kept her son a secret from his maverick father. But when she returns to her small Montana home town, her high school sweetheart isn’t the rebellious teen she left behind. Ben Blake is a widowed cop who’s been through heartbreak, and he wants their child in his life. When her next assignment throws Sofia together with the handsome police officer in his squad car, she finds out just how much he cares about his community, their son… and her. Now Sofia must learn to trust her own heart to reunite a family that is meant to be together.